Y'know, my notorious frenemy Benjamin Inn said something about me once, which has since become the controlling metaphor for my life. "She’s like an explosion of 52 enthusiastic kittens all trying to go in the same direction, but instead latching onto everything at once." He nailed it. My life in twenty-three words. And if you haven't heard from me in awhile, it's because there are kittens friggin' everywhere. Clambering through the cabinets and chewing on the electrical cords and leaving little wet spots on the carpet. It's not good. Anyway, let me try and corral a few of them into something resembling an update. 1. Worldbuilding workshop - secret special engagement! So speaking of Ben, I'm probably going to have to start being nice to him or something, because that obstreperous clownhat actually, successfully agitated to book me for a worldbuilding workshop in Denton this month. I'm seriously irritated at how excited I am about this: we're going to make personal worldbuilding cheat-sheets, take apart some of the most fun and successful fictional realms to see what makes them tick, and maybe even gin up one of our own. It's going to be immense. Oh! And come ready to write - I promise to keep you busy! Okay, so there's this book that came out last week. 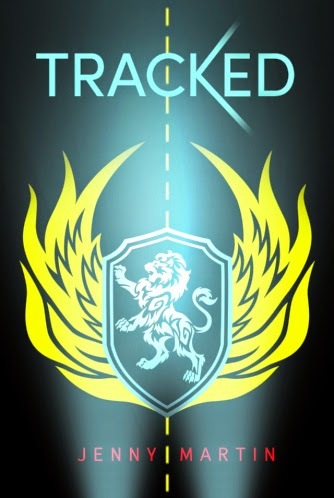 It's called Tracked, and it's a YA sci-fi novel that people are calling Star Wars meets Speed Racer, and I hear it's a hot, delectable mess of action and romance and all the bad-assery you would expect from a heroine named Phee van Zant. 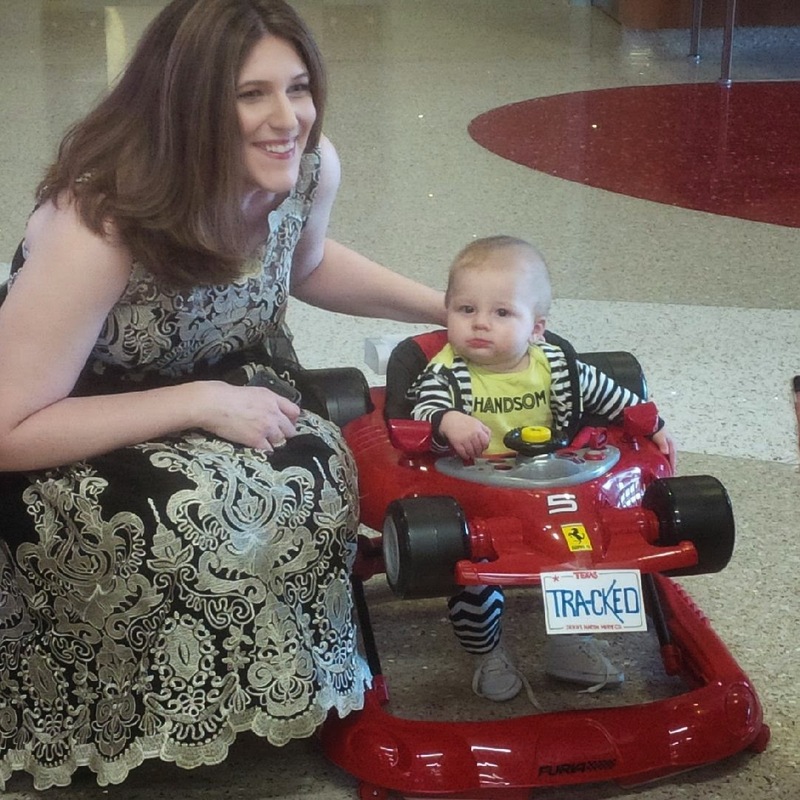 Man, I swear these YA readers get younger every year...! Her name is Jenny Martin, and she is basically the avatar of authorial goodness. Like... to put it in context, this book has been in pre-publication for literally the entire time I've known her (for the record, that's three years). She has suffered through every setback and frustration and hair-pulling nightmare you can imagine - including watching newbie punks like me roll into workshop, land an agent, get a book deal, and see our books on the shelves, all while she was stuck rolling her own boulder endlessly uphill - and she has been the absolute soul of grace and selfless enthusiasm all the while. She has cheered us on, talked us up, and dried our tears (oh god, please tell me I'm not the only one who leaked on her), and I am so, SO excited that her day in the sun has finally arrived. Anyway, needless to say, you should check out the book. Because it's cool, and because she's phenomenal, but also because I took a second piece of cake at the launch party and said it was for you, so now you basically have to. Sorry, that's all the subtlety I have left in me. I want to gush about this amazing interview I did, where I got to talk about the best experience I've had as a published author, and what I want people to take away from my books. I want to showcase my updated con schedule, with SoonerCon and the Campbell Conference and more awesomesweet events than you OR I can handle. I want to regale you with the epic tale of how my mom set me up the bomb. But like I said, there's kittens hanging from the light fixtures around here and I just can't razzle-dazzle all this the way I want to. Suffice to say that being an author is basically the act of falling all over yourself in gratitude for what people have already done for you, while simultaneously asking them to do even more. So... if you've bought my books, read my books, reviewed my books (ESPECIALLY if you've reviewed my books), talked me up, come to one of my events, or ever had a nice thought in my direction... man, thank you so much. Here, have a kitten! It’s a bundle of my imperfections, eighty thousand words or so, folded up and sharply creased. I'm so excited for your worldbuilding workshop! Damn that Benjamin Inn; he's occasionally nice and stuff! Note: I just had my coffee and it mainlined into my bloodstream.